Kicks Is Why I'm Hot! Who wants to #powerup and takes his game to #newlevels ? As you might know, a puma is a fearsome hunter and an expert in the art of chasing and ambushing their prey. So, it’s only right that the sports brand known as Puma, is using the same approach to take over the culture, right in front of our eyes. The launch of the Power Up collection is the prime example. 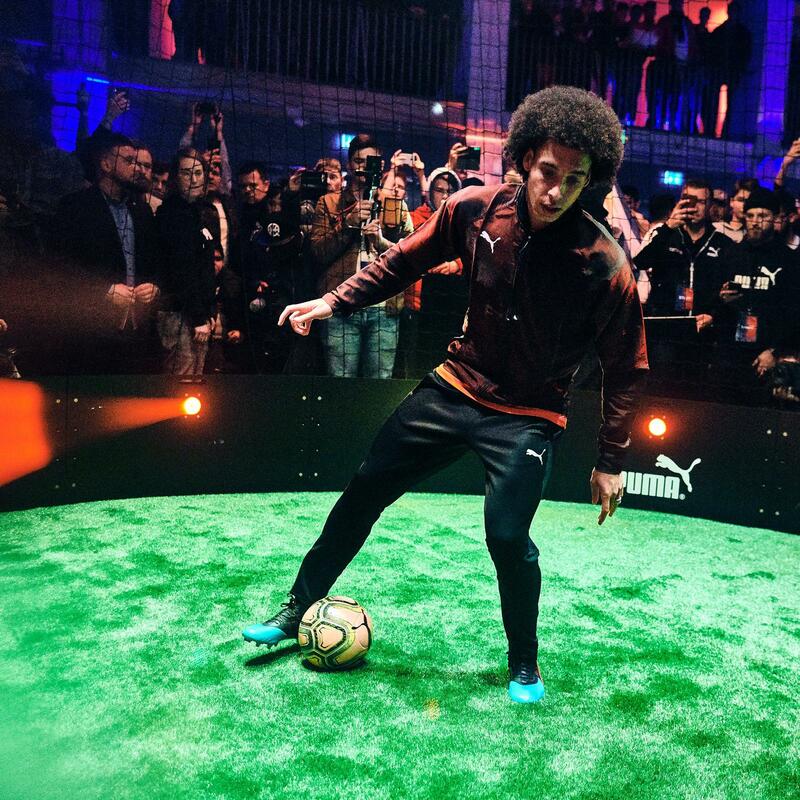 Puma took over major cities such as London and Berlin as they invited some of the biggest name in the game of football to showcase their skills on and off the pitch. Axel Witsel at the Power Up collection launch in Berlin. We all know PUMA’s history, as one of the most influential & classic sneakers brand in the culture. 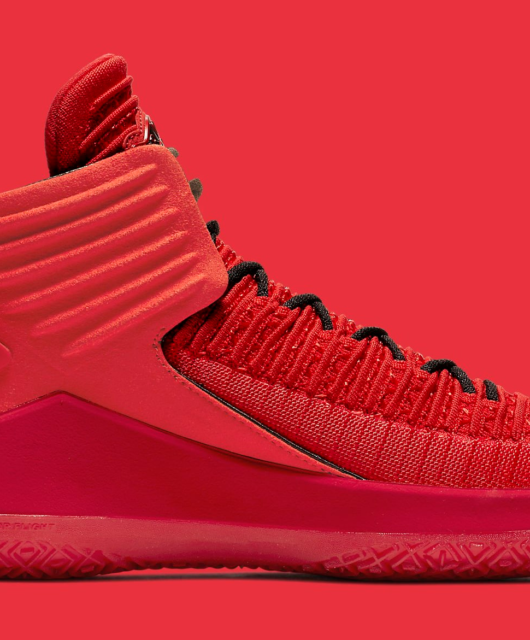 PUMA has some major street credibility when it comes to the lifestyle. 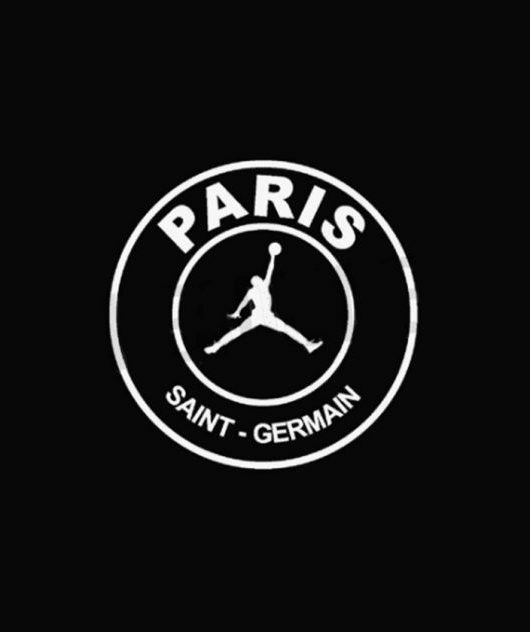 Without a doubt, they own a big part of the sneaker culture. Who wouldn’t have rock a pair of Clyde Swede? To this day your style can always be on point with some nice clean Puma, regardless of what fashion throws our way. 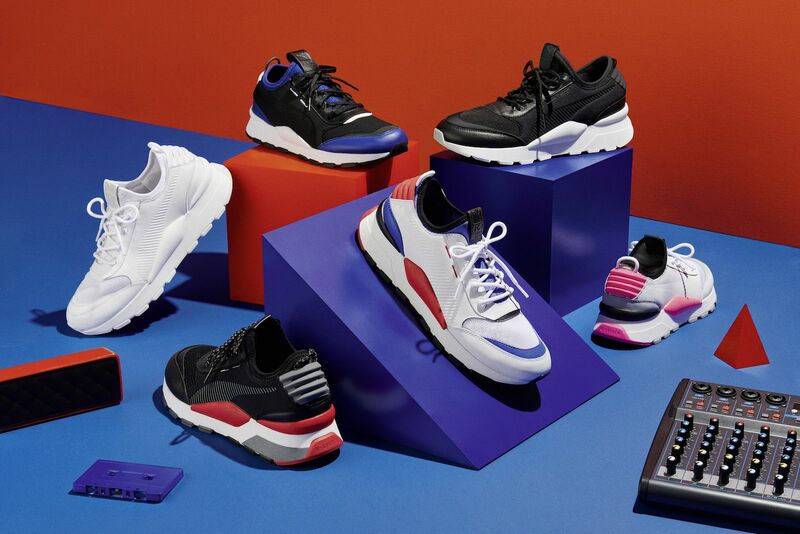 Check out PUMA Sport style silhouettes Cali, RS-X, Thunder Spectra, Cell, RS-100 and the RS-0 those are just a few of the amazing lineup. As they say, when you hunt, timing is the key and PUMA got it down to a science. Beside timing, you also need vision. It’s exactly what it is when it comes to the signing of the Frenchie’s Griezmann and his mate Giroud. At that time, no one would have bet on those guys, and now…they are World Champs. Again, perfect timing. Well, the list goes on, so as you can see, they got it covered on and off the pitch. Little by little Puma are putting together a great squad of talents such as Rih Rih, Meek, Big Sean, Selena Gomez and even Kylie Jenner. This lineup is only on the entertainment side of things. When it comes to the sports side of things, things are getting even juicier with big names such as Lewis Hamilton (by the way congratulation on the world championship), a pretty fast guy name Bolt– soccer player now and his running mate Asafa Powell, the controversial Mario Balotelli and let’s not forget signing the superstar Belgium soccer player Lukaku right before the World Cup – timing is everything – and they polished their Belgian touch by bringing another Axel Witsel aka Marco Polo . Since we just talked about a few soccer players why not let you guys know the big pray PUMA just got. 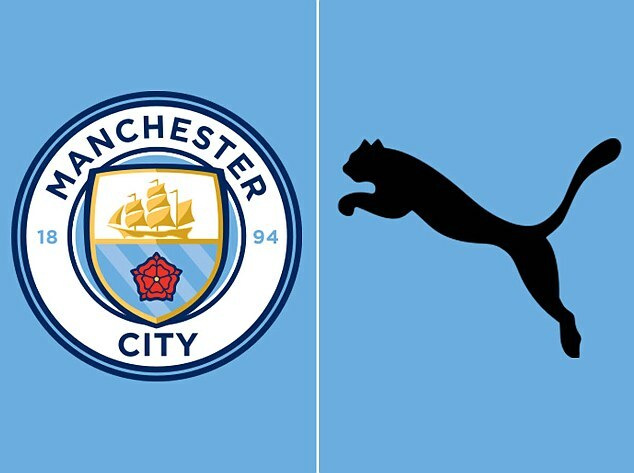 Puma will become Manchester City’s official kit manufacturer from the 2019/20 seasons onwards in what will be one of the most lucrative sponsorship deals in sport. This agreement will also apply to all the teams under the ownership of Manchester City’s parent company, City Football Group. Girona, Melbourne City, Club Atletico Torque and Yokohama F. Marinos will also wear Puma from 2019 onwards. PUMA & Manchester City agreed on one of the most lucrative sponsoring deal in the game. Puma’s wave is right upon us. Their sick collab with MCM was a bold and genius move, right? 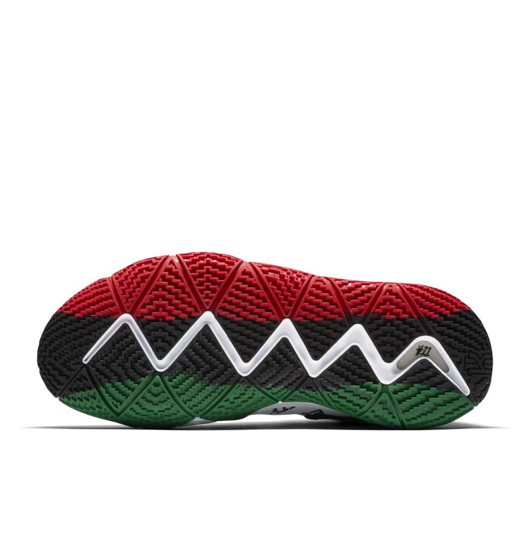 Then, they followed up by bringing on the biggest predator of them all in the name Jigga. As we all know, it didn’t take long for Jay to feel home and to make things quite interesting. 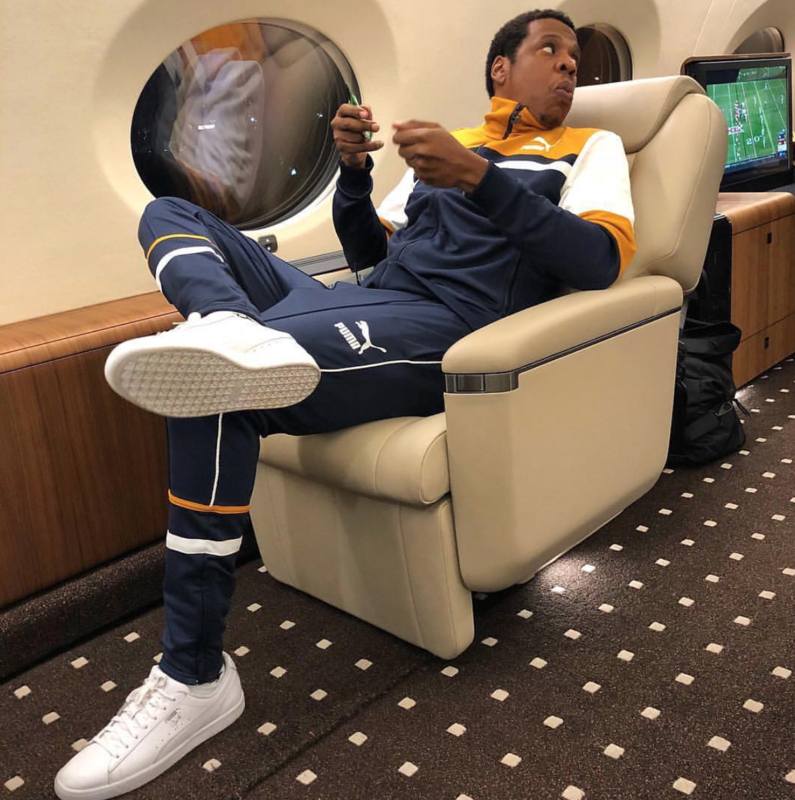 Jay-Z taking over the PUMA Hoops.